You can start exploring the city from the observation deck, which overlooks the entire coast. The ascent to the lookout deserves a separate description, because the two-kilometer cableway leads here. During the trip you can see several faces of the city: Industrial, modern and old. Why is it better to go to Batumi? 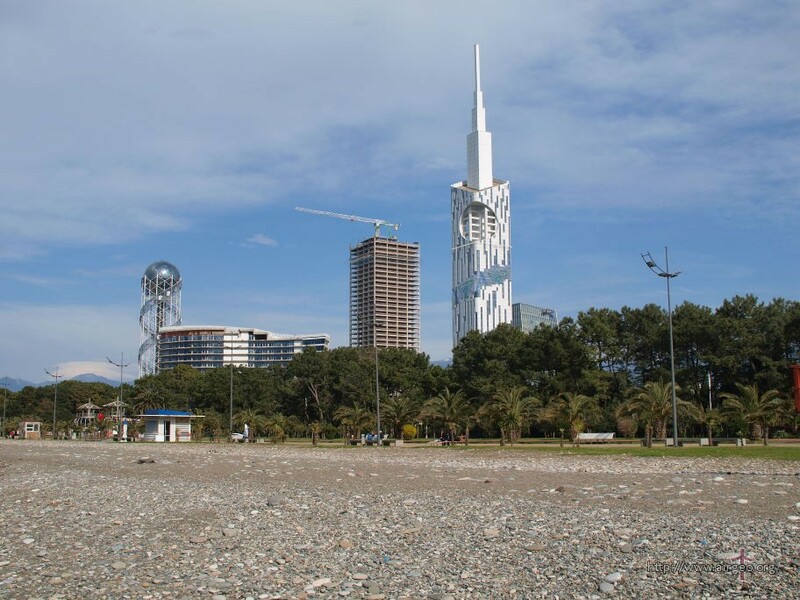 Batumi is a modern city, there is an excellent tourist infrastructure. Modern Batumi International Airport greatly simplifies the task of finding “everything is included by the sea.” Here come regular flights from Moscow, Minsk, Kiev, Odessa, Cherepovets, Istanbul, St. Petersburg, Yekaterinburg, Dubai. Many airlines fly daily, so that difficulties with air tickets does not arise. You can go shopping in Batumi. 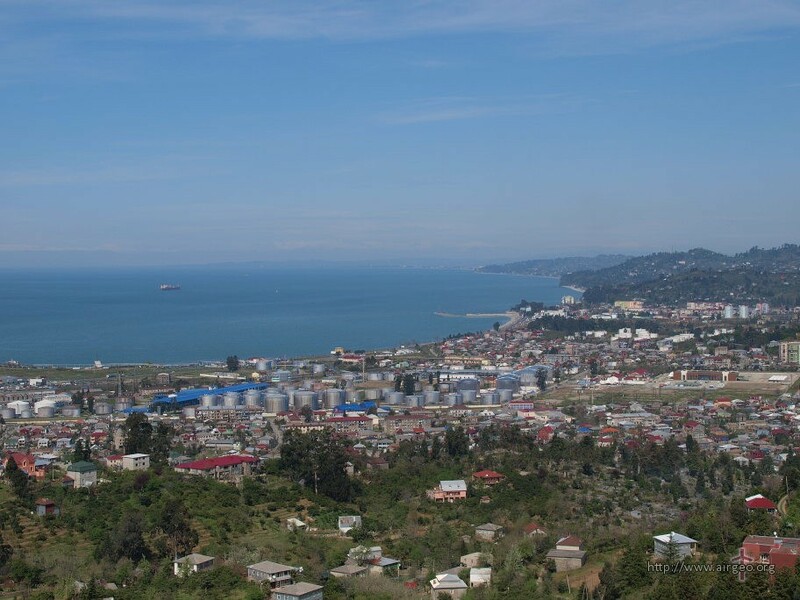 The border of Turkey is not far from here, so you can buy good clothes very cheaply in the market in Batumi. For lovers of travel there is an opportunity to go from Batumi to Turkey. Given that a visa is not required, you can go to Camel Pasha for shopping and go back that same day. The question of where to go to Batumi you will not have. Book a hotel in Batumi is easy. There are cool hotels, cheap hostels and the private sector. And the prices for hotels in Batumi vary greatly depending on how you want to live. On the coast there is a sculpture of Ali and Nino, and near the Monument to the Georgian alphabet. For lovers of spirits there is a whole tower of the famous Georgian vodka, which is called “chacha tower”. In the city center, you can take a picture of an astronomical clock or go to a concert at the Center for Arts and Music. In the end, you can just drink a cup of cappuccino in Piazza. Here you can go with your child to the botanical garden of Batumi. There are many interesting excursions available. It is very interesting to go to Mtirala National Park. This is a huge nature reserve in which samples of rare plants from around the world are collected. The park is very large and stretched along the slope, so count the forces. 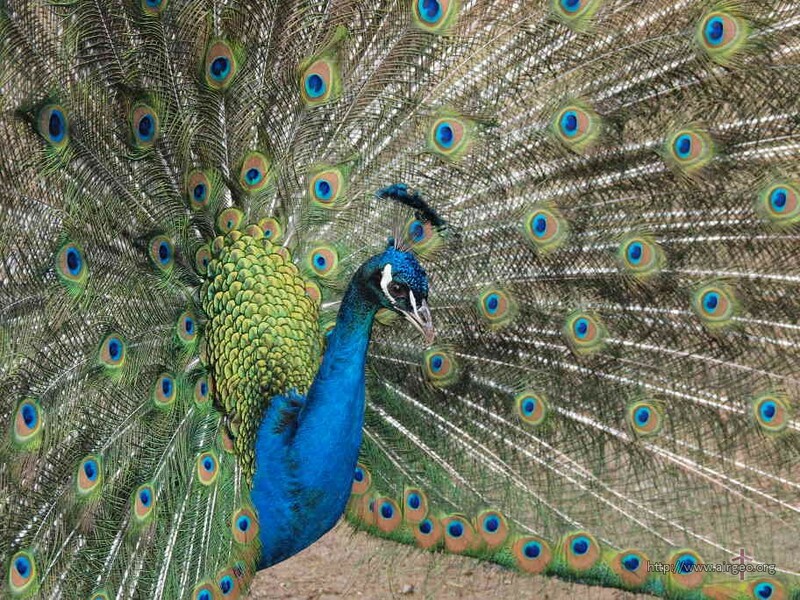 Along the coast, built a large zoo in which are collected beautiful birds. Free beaches, but paid loungers and umbrellas. Why is it better not to go to Batumi? Batumi is a port city with all the ensuing consequences. Ships come here every day. Of course, the authorities are very strictly monitoring compliance with environmental standards, but the port is a port. The water in Kobuleti or Ureki is generally cleaner. As in any large city, settling by the sea is quite expensive, and even this “by the sea” will be, at best, a hundred meters from the beach. On the other hand, if you are not short of money, then you can find a hotel with the number of stars that any brandy will envy. In some areas the nightlife is boiling, so it’s quite noisy.